PlasmidFactory, the leading contract manufacturer for plasmid and minicircle (MC) DNA, once again highlights the cooperation with the University Hospital of Würzburg and the MD-CEL – Helmholtz Innovation Lab at the Max Delbrück Centre (MDC) Berlin in the area of cancer immunotherapy. 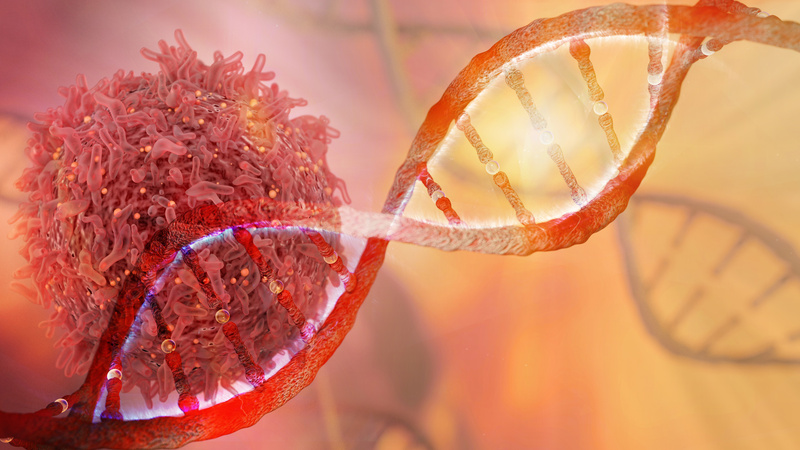 This cancer therapy uses CAR-T cells that recognise and destroy cancer cells. The patient’s own immune cells are removed, genetically modified, and then re-introduced into the body. In conventional immunotherapies, which have shown remarkable efficacy in clinical trials, T cells are modified by retroviral vectors. However, the potential for insertional mutagenesis and genotoxicity of viral vectors poses a safety risk, and the cost and regulatory requirements will stand in the way of a fast and broad clinical application. In late August, the first CAR-T cell therapy for acute lymphoblastic leukaemia (ALL) was approved in the US. Unlike this therapy, the genetically modified CAR-T cells are produced in a virus-free method based on Sleeping Beauty Minicircles in cooperation with PlasmidFactory. The Sleeping Beauty (SB) system includes a transposon, which is used in gene and cell therapy, in order to introduce therapeutic sequences into the genome of patient cells. Through chromosomal integration, these sequences are firmly anchored there and used, for example, to complement the genetic characteristics or to make the cell identifiable. “In collaboration with the University Hospital of Würzburg and the MD-CEL, we have created an opportunity for the MC-based SB transposition of chimeric antigen receptor (CAR) transgenes using this innovative system. Because of the rapid production of CAR-T cells for clinical use, this allows an improved transposition compared with conventional plasmids”, explains PlasmidFactory’s Managing Director, Dr Martin Schleef. Minicircles are small, circular DNA molecules that contain almost only the desired expression cassette. Because of the missing bacterial backbone, minicircles have now become established as alternative vectors for the transfection of eukaryotic cells. The modification of cells based on minicircle technology is combined with a transposon system. By including a transposition cassette on a minicircle, higher transposition rates of the desired gene segment can be achieved than with conventional vectors. Such minicircle-based therapies also promise a lower safety risk. PlasmidFactory GmbH & Co. KG is a biopharmaceutical company founded in 2000 in Bielefeld. It has since developed into an international company. In addition to custom manufacturing of plasmid and minicircle DNA, PlasmidFactory focuses its research and development efforts on its core competencies in the production, analysis, application, and storage of plasmid and minicircle DNA. Minicircle DNA contains effectively only the gene of interest (GOI). Unnecessary sequences used only for the production process of plasmids such as antibiotic resistance genes or the origin of replication (ori) were almost completely removed. The result is a safe and highly-effective vector system. It already meets the future regulatory requirements for gene therapy and vaccination.